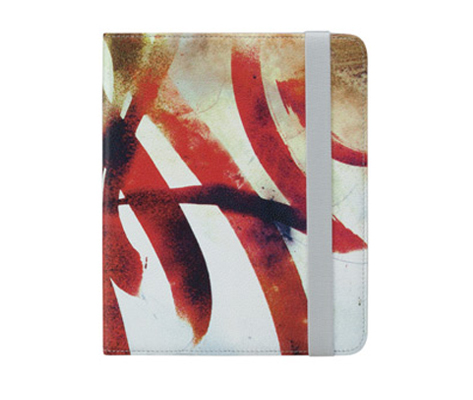 José Parlá Convertible Book Jacket for iPad, Curated | Arkitip, Inc. 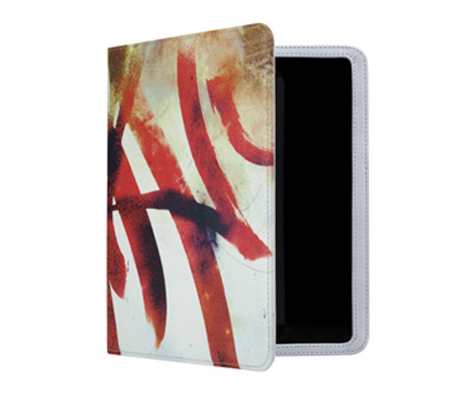 In this installment of our Curated by Arkitip series, original Parlá artwork graces our Convertible Book Jacket for iPad. 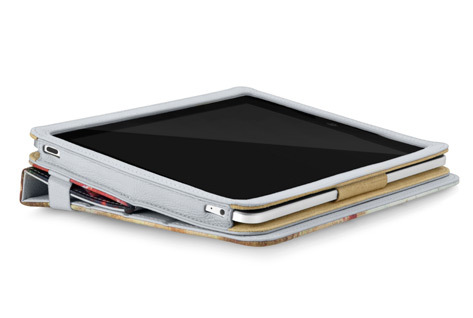 The jacket offers complete iPad protection and enhanced functionality and opens to convert into a stand with multiple viewing positions. 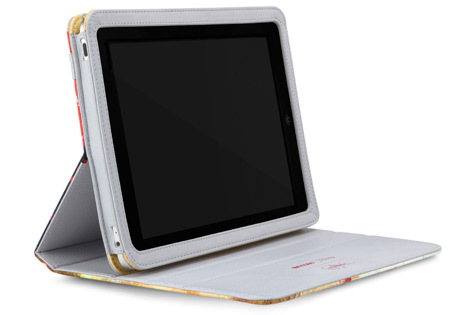 This limited-edition version features premium pebbled leather construction and suede lining for scratch protection.